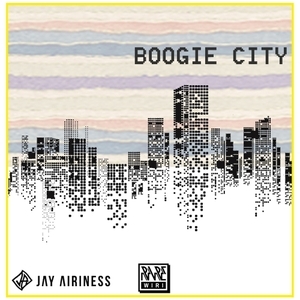 Pure suntan funk from the heart of Venice Beach; fly Frenchman Jay Airiness returns to Rare Wiri with three more heated jams. 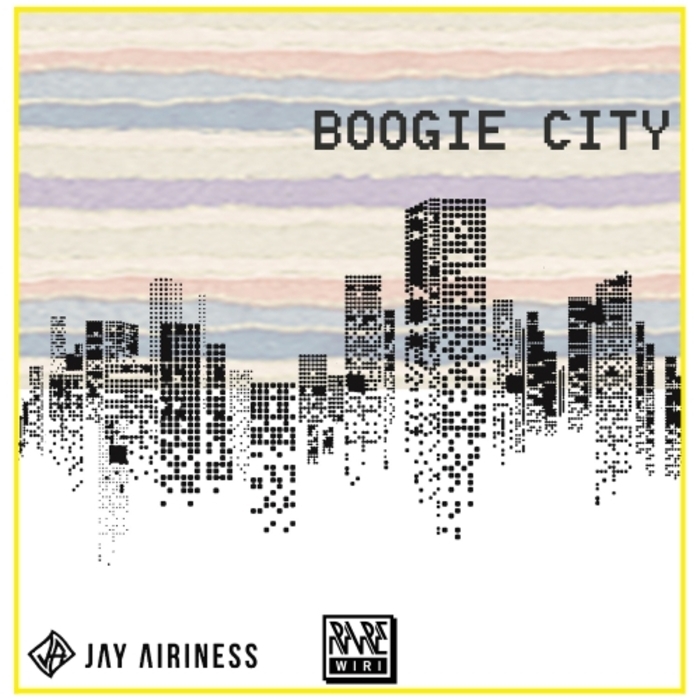 "Boogie City" chugs with such grace and measured majesty. A low-looking hip-slinker that you never want to end, it's a guaranteed floor-filler. "Give Your Love To Me" kicks with much more spright and boogie, reminiscent of a Rick James backbeat while "My Funky Tip" takes us to much steamy R&B pastures. Full spectrum.